Stress, we all must deal with it whether it be deadlines at works or issues you face at home. There is rarely little escape from the thing that is causing your stress either. It can have a snowball effect, the more stressed you are the harder it is to relax which can make you even more stress. They key to dealing with stress is ensuring that you react to stressful situations in the right way. 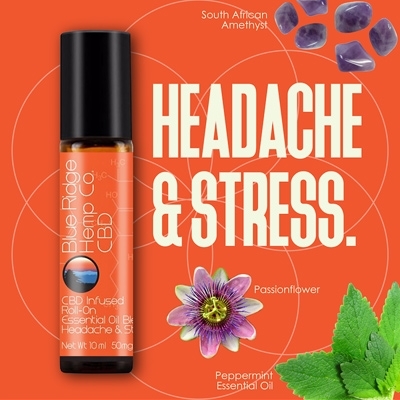 Blue Ridge Hemp have developed a blend of essential oils that help you to relax and reduce stress and reduce headaches which have been triggered by the stress. Passion Flower - the alkaloids in passion flower may prevent the production of monoam oxidase, which is exactly what anti-depressant medication tries to do. Regarded for its use as a calming herb for conditions such as stress and sleep deprivation. It calms the nervous system and makes it less likely to hold onto the headache. Valerian Root Extract - is known and used to help with anxiety and insomnia. It has been found to promote the production of a chemical called gamma aminobutyric acid (GABA) in the brain. GABA helps to regulate nerve cells and calm the brain. Many common prescription anxiety drugs also work by increasing GABA production but the benefit of using valerian root is that it doesn’t have the serious side effects of psychotropic drugs. It is often combined with passion flower to increase the calming effect. 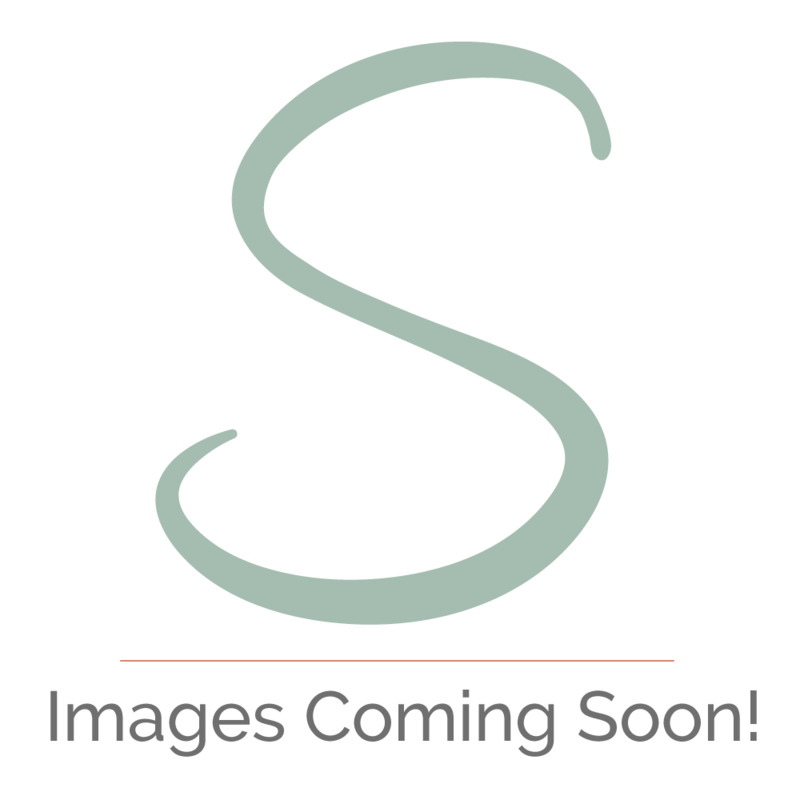 Peppermint Oil - Peppermint essential oil gives a cooling sensation and has a calming effect on the body. Peppermint oil also has the ability to improve circulation, heal the gut and relax tense muscles. All of these conditions can be the cause tension headaches or migraines making peppermint oil an excellent natural treatment. 99.7% Pure CBD Isolate – Has been found to improve your mood without any side effects. Extracted from Industrial Hemp and further refined with a clean energy processing technology to achieve pharmaceutical purity. Using on Temples, forehead and back of the neck to relieve headaches, stress and promote a sense of well-being, harmony and peace.